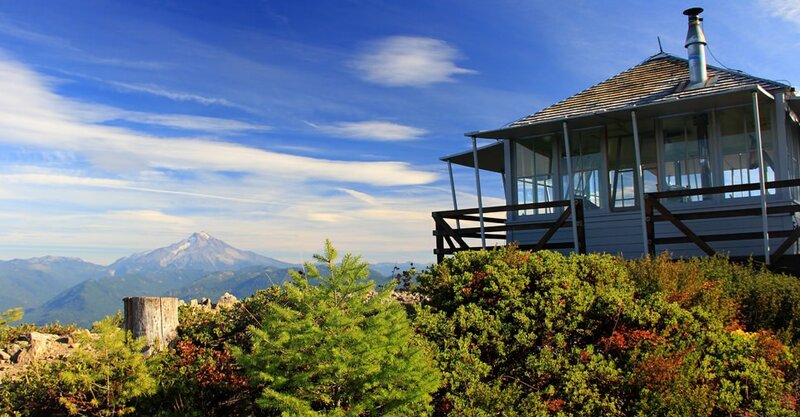 For lovers of Oregon’s outdoors, no job is more romantic than that of a fire lookout. 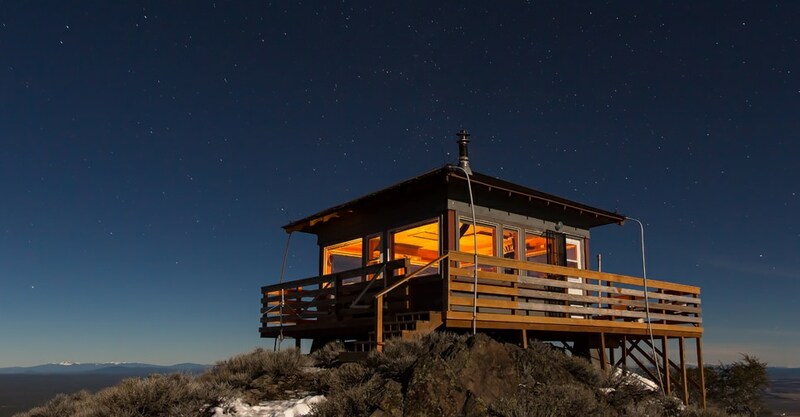 To live atop a mountain, surveying hundreds of miles of forest and peaks from a cozy glass hut is simplicity itself. The problem is that most of us don’t have months to devote to searching the forest for puffs of smoke, and anyway, the job is gradually being taken over by cameras. 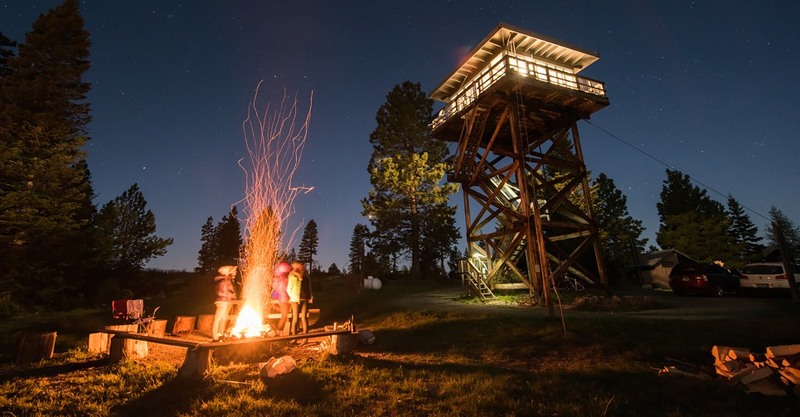 Yet this fantasy can still be lived out by renting one of the historic fire lookouts the U.S. Forest Service opens to the public during select months. 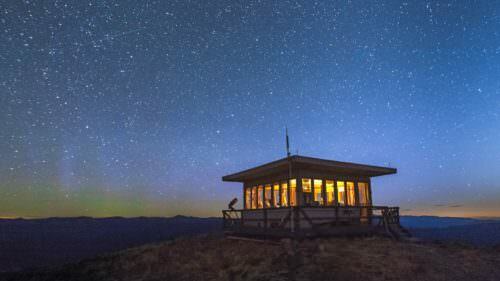 These mostly decommissioned lookouts, found on mountaintops across the state, offer some of Oregon’s most unique overnight trips for $40 to $80 per night. Just don’t expect luxury. 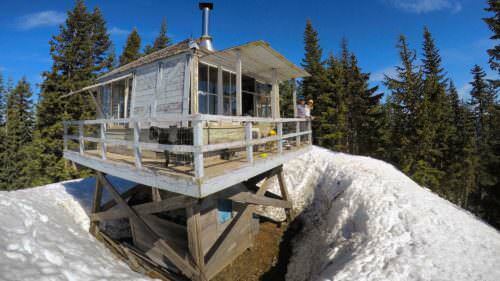 Built in the early 20th century, most lookouts have no running water, flushing toilet or even electric lights. In most cases, you’ll find nothing more than a bunk, chairs, a table and an outhouse. Visitors bring their own water, bedding, cookware, stove and lantern. Most lookouts only have one bed, so anyone who doesn’t make the cut will sleep on the floor or on cots. The drive often follows rough and occasionally hair-raising Forest Service roads. 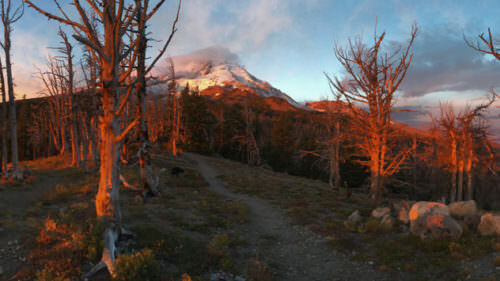 You may need to carry your gear up a steep trail or set of stairs. That’s not even the biggest obstacle. 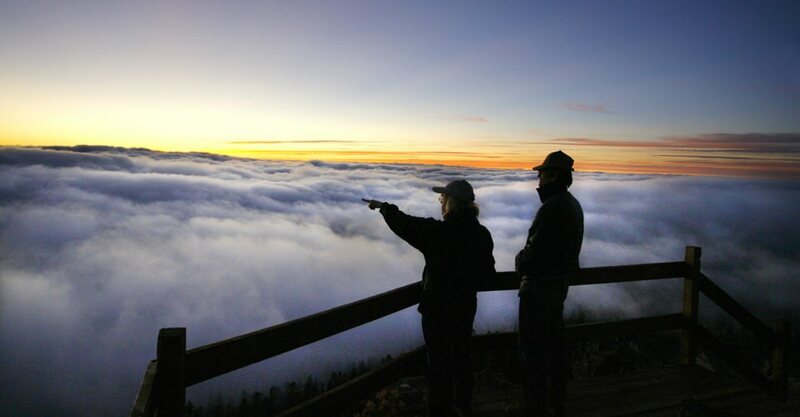 Lookouts have become so popular that getting a night requires making reservations exactly six months in advance on the website Recreation.gov. 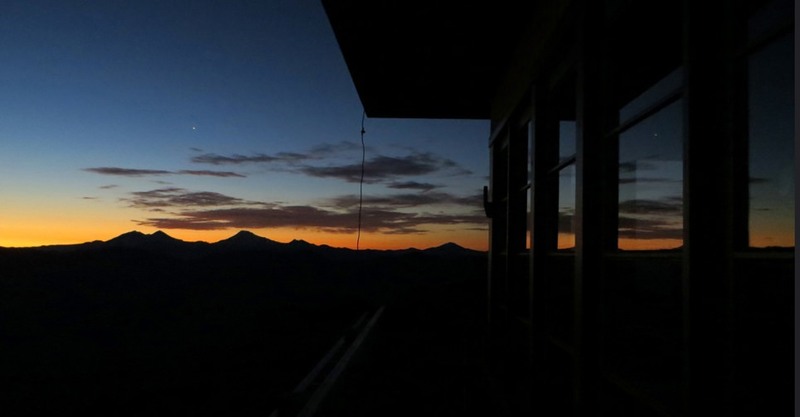 If you want to stay at a lookout on July 15, for example, then you better be online around midnight on January 14. Multiple attempts will likely be required, especially if you’re seeking weekend dates. The hassle is worthwhile, of course. 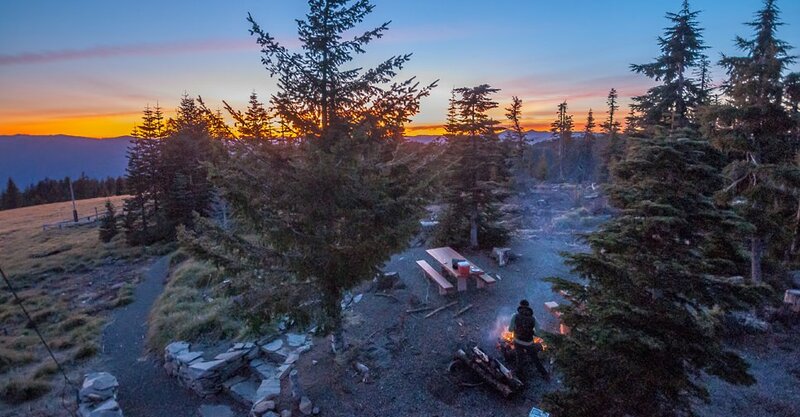 Watching the sun rise and set over a vast wilderness from your own personal kingdom is a bucket-list experience. There’s a good chance you’ll leave wishing you could spend the entire season perched above the rest of the world. 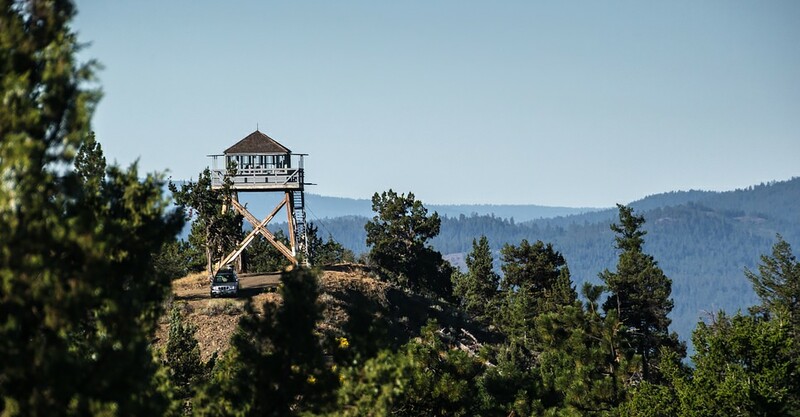 Here we highlight a few lookouts around the state — including options appealing to families, casual hikers and those seeking greater adventure.